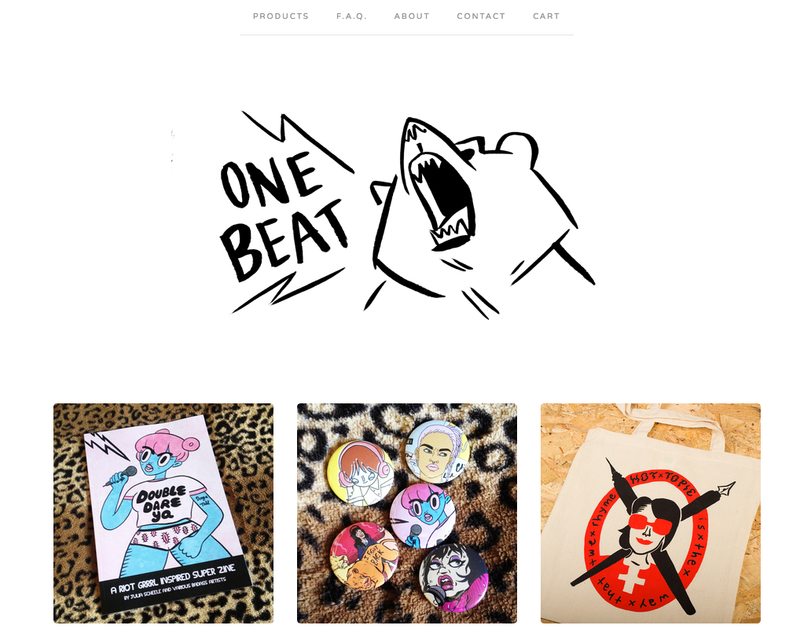 The One Beat Online Store is up now! There’s a limited amount of Double Dare Yas available through there. There will be some available in Gosh! and Orbital Comics in London from next week, too! Next Happy New Year! Call For Submissions! Sleater-Kinney Zine!